These pieces are less Christmas morning, more Valentine's Day evening. These are your game-changing tips. This important leadership role of Regional Manager requires a deep level of functional expertise, a visionary perspective on how to further our company and brand missions, and a passion for teams and people management. 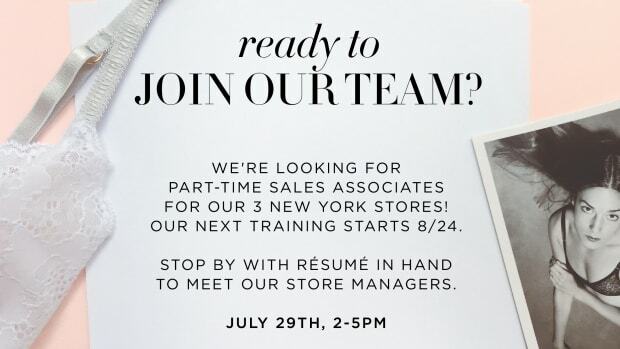 Journelle is looking for a Graphic Designer to join our rapidly growing retail start-up. The ideal candidate is self-driven, able to work independently and will be responsible in the creative process from concept to final implementation. Journelle is a lifestyle lingerie store, designed to provide women with lingerie that matches their own sense of inner and outward beauty. We’re looking for energetic, proactive team players with excellent communication skills and the desire to grow with our company. Journelle is seeking an Accounting Associate to join its team of lingerie lovers. The Accounting Associate will be responsible for overseeing Journelle’s financial and HR operations. Journelle is a lifestyle lingerie store, designed to provide women with lingerie that matches their own sense of inner and outward beauty. Store Associates will be responsible for driving store performance and for building an unparalleled reputation for customer service. Journelle is a lifestyle lingerie store, designed to provide women with lingerie that matches their own sense of inner and outward beauty. 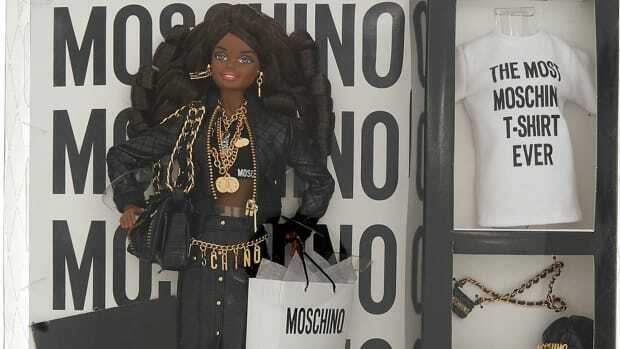 Sales Associates will be responsible for driving store performance and for building an unparalleled reputation for customer service. Plus, & Other Stories opens its second US location. 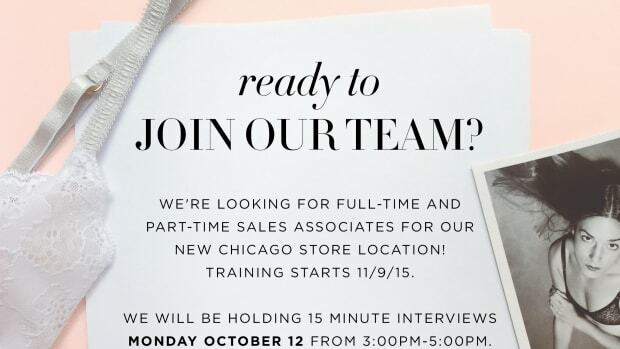 Lifestyle lingerie company, Journelle is looking for sales associates in our new Chicago location. Interviews will be held on Oct. 12 - 13. Luxury designer lingerie boutique, Journelle is hiring a Store Manager in Chicago. As Store Manager, you are responsible for your store’s performance. The Store Manager role requires exceptional leadership and collaborative skills and the wisdom to know that leaders lead best by example. Your next career move may be one click away. Luxury lingerie company, Journelle, is hiring part-time sales associates in their New York flagships. 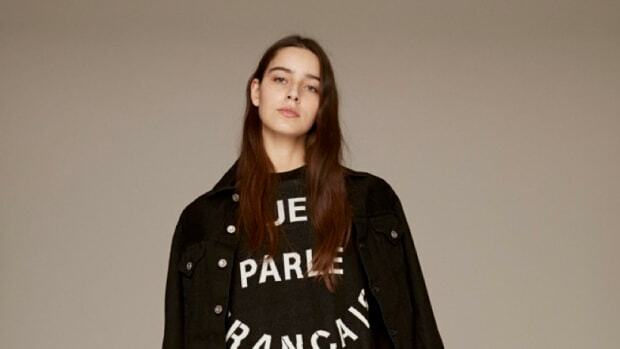 Why Are There So Many Fake French Brands in Fashion? From Être Cécile to Journelle, non-French brands with French names are everywhere — and with good reason. We're looking for energetic, proactive team players with excellent communication skills and the desire to grow with our company. A passion for lingerie is a must.